This is my very first giveaway and its for a $25 Amazon Gift Card! 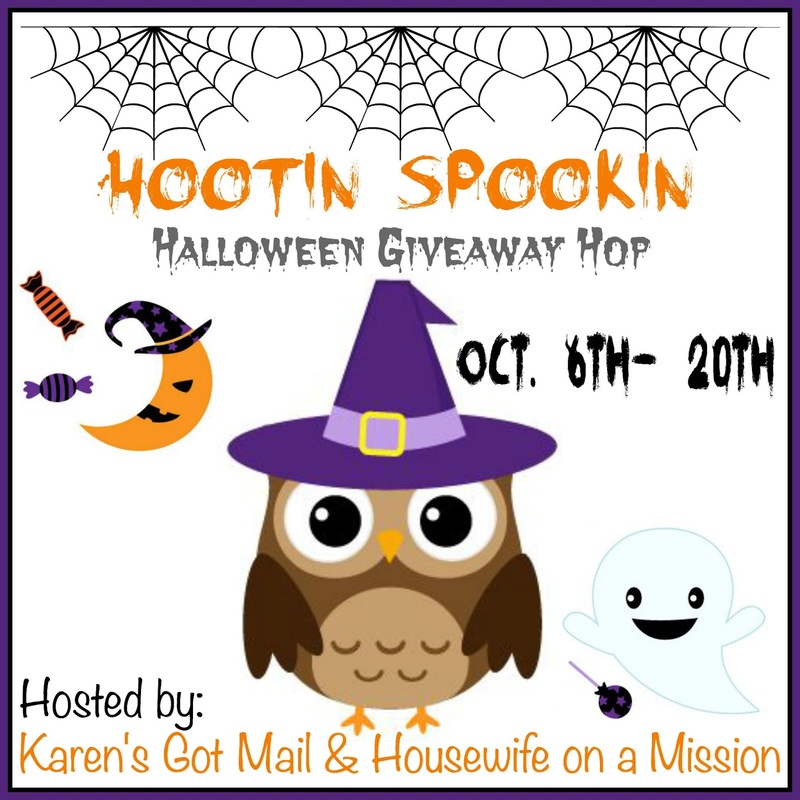 #BloggerOpp Fall Cleanup Giveaway Announcement! 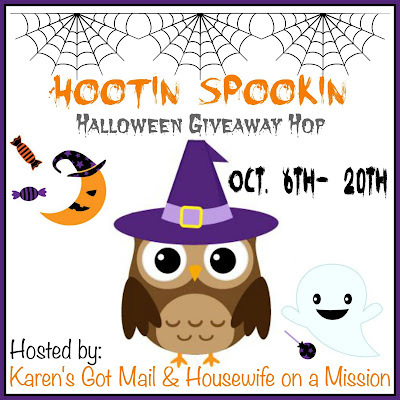 #Giveaway Enter to win $25 Amazon Gift Card!